Experts in wooden furniture repair services. What type of wood is my furniture? Whatever type or color your wooden furniture is, our skilled furniture craftsmen have the skills and knowledge on how to repair it. 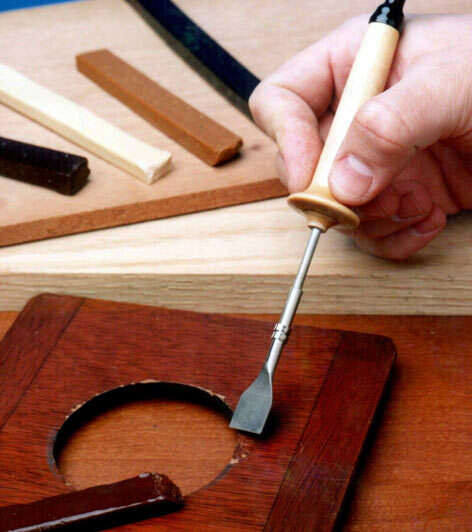 Our techs use the best tools and receive the best training on wood furniture repair techniques. Touching up and repairing wood furniture is part science and part art. We train our technicians on different coloring techniques, using various lacquers and epoxies, and different types of wood furniture. 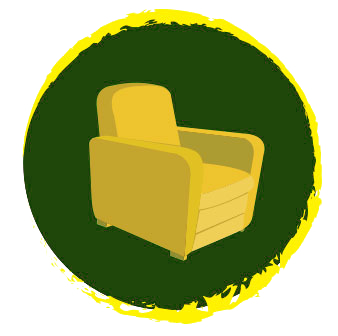 We have the ability to touch up nicks and scratches all the way up to rebuilding sofa frames or bedroom support. We use various wood fillers, burn in sticks, wood grain tools, water based lacquers, and more to craft the perfect touch on your wood furniture. 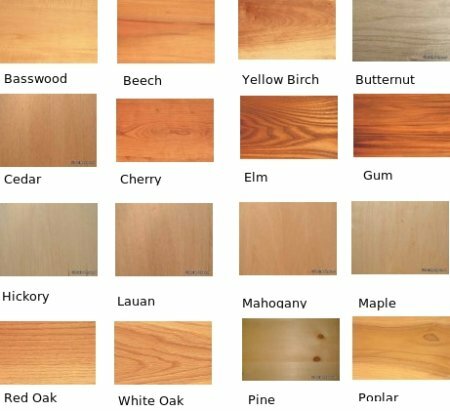 Our technicians have access to over hundreds of colors to make sure your wood furniture touch up looks it’s best.